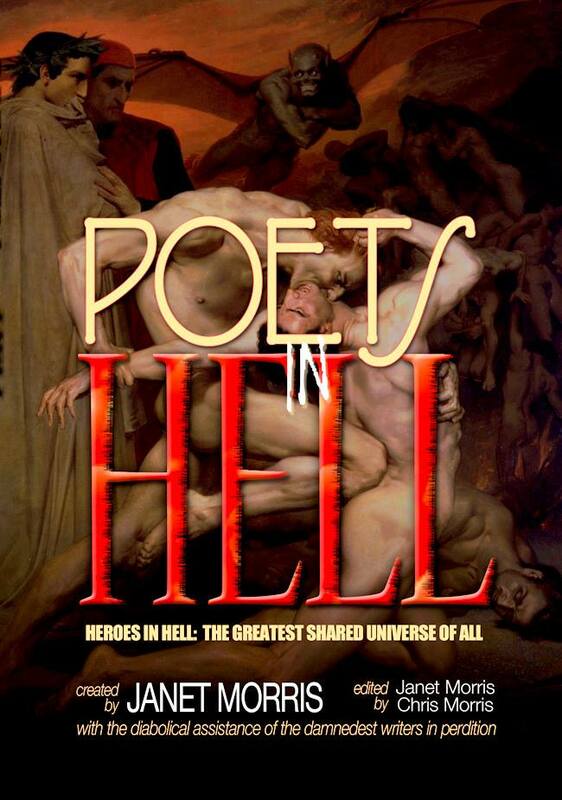 Will Shakespeare talks about his affair with Satan, Kit Marlowe and the perils of Hell. Hell week was such a lot of fun I decided to linger. Here’s an interview with William Shakespeare, the greatest playwrite of them all. Welcome to the Hell Interview Channel, brought to you infernally hour after hour. Name (s): William Shakespeare; Bard of Avon. Age (before death and after you ended up in HSM’s domain): Born in April, 1564, I died at age 52 on April 23, 1616, at Stratford-upon-Avon, and woke here, where I languish, ‘not of an age,’ as Ben Johnson said of my work, ‘but for all time’. Please tell us a little about yourself. I’m a poet, a playwright, sometimes an actor, oft a lover; less oft a villain; always a fool for love and a dupe for words. This entry was posted in ancient warfare, Books, dystopian, fantasy, heroic fantasy, historical military fantasy, Homeric fantasy, immortality, literature, Literature, mythic fiction, epic fantasy, metaphysical/visionary, metaphysics, myth, mythic fiction, Mythic Novel, mythological, Novel, paranormal adventure, playwriting, speculative literature, Uncategorized and tagged afterlife, Boatswain, comedy, damnation, Diomedes, fallen angels, fantasy, folklore, Get Out of Hell Free Card, Helen of Troy, Homeric, Iliad, John Milton, literature, Lord Byron, Marlowe, Odysseus, perdition, poetry, poets, Sappho, Satan, Shakespeare, the Yahwist, tragedy.